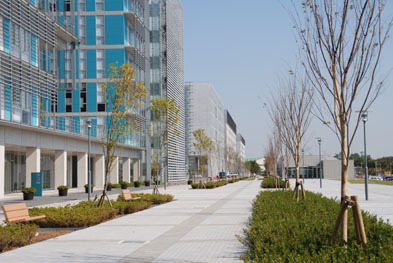 Japan offers one of the world best Scholarships for International Students. Because Japan is world's third largest economy, it has high GDP. Over 200 000 international students study in Japan every year. Below are some free scholarships from Japan for International students. Hakuho Foundation Japanese Research Fellowships: Japanese fellowship in Japanese language – fully funded. Japanese Government Scholarships: Japanese scholarships for International Research Students, fields may be restricted to particular fields by the Japanese Embassy/Consulate – fully funded. YKK Leaders 21 at Waseda University: Masters/PhD degree for students of South East Asia, South Asia, West Asia, Central Asia and Africa regions. In the field of science and engineering – fully funded opportunity. Otsuka Toshimi Scholarship Foundation: Japanese scholarships for students of medicine, pharmacology, nutrition, physical education or business administration for international students – fully funded. Konosuke Matsushita Memorial Foundation Scholarship: Japanese scholarship for masters in all subjects – completely funded. ADB-Japan Scholarship Program: Scholarship in the field of banking, management, business and economics provided – fully funded.